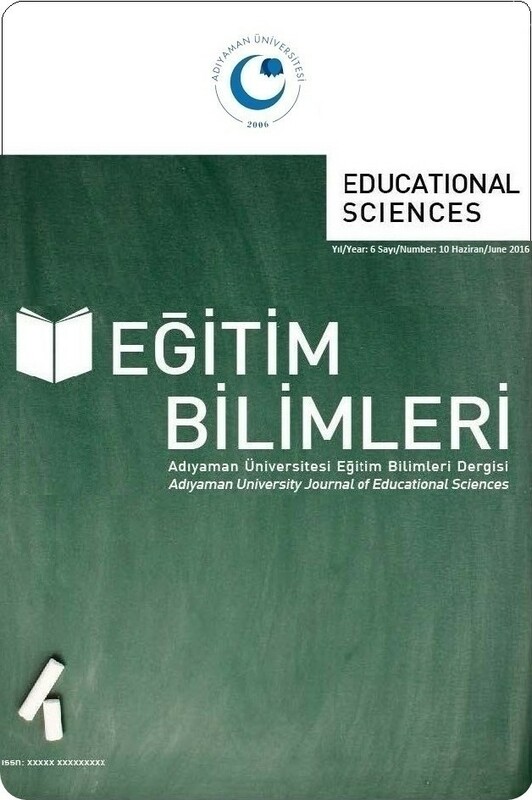 Adiyaman University Journal of Educational Sciences (AUJES) is the flagship journal of Adiyaman University, featuring scholarly articles that advance the international education research community through empirical, theoretical, and methodological means. AUJES publishes original peer-reviewed works that span the field of education research across broad subfields, disciplines, and analytic methods. It also invites submissions across all levels of education and learning, broadly defined, within formal and informal learning contexts and throughout the life-span. AUJES welcomes submissions of high quality, and seeks a broad variety that reflects a wide range of perspectives, topics, contexts, and methods, including interdisciplinary and multidisciplinary work. According to our new publishing policy, we decided to publish more articles written in English than written in Turkish starting from December 2017 issue. Adıyaman University Journal of Educational Sciences (AUJES) indexed in ULAKBİM from Volume 5. AUJES is also indexed in Index Copernicus, GOOGLE SCHOLAR, SOBIAD and Turkish Education Index.